The Movement Project's Cleveland Dance Fest is set to return for its 4th season November 8th & 9th, 2019 at the beautiful Pilgrim Church in Tremont! 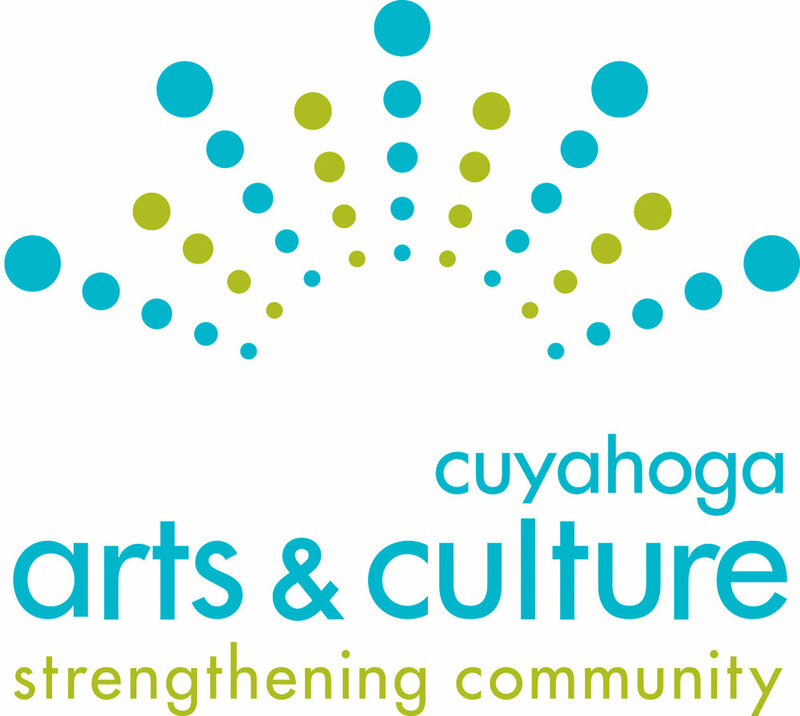 The 2-day festival will feature master classes by CDF artists and performances featuring Cleveland dance artists. CDF 2019 will be taking applications for performance pieces starting April 1st, 2019. CDF’s main application is open to professional artists (independent artists & dance companies) and emerging artists (college artists & works in progress). This year we are adding a youth showcase application that is open to pre-professional youth dance groups ages 12 - 18 years old. Applications are due July 8th, 2019 by 11:00 pm. Who can apply: This application is for youth dance ensembles ages 12 -18 years old (All dancers performing must be between 12 - 18 years old).